Following last nights trading suspension due to an irregular Syscoin (SYS) error, Binance have now resumed services. Just before 9 pm UTC last night a single Syscoin (SYS) was trading on the exchange for 96 BTC – approximately $627,000. The real value is usually around $0.26. At the time some abnormal activity took place on the Syscoin blockchain resulting in the mining of one billion coins – more than the entire Syscoin supply. As a result of the anomaly and to protect customers, Binance halted all trading, withdrawals and other services at around midnight UTC. 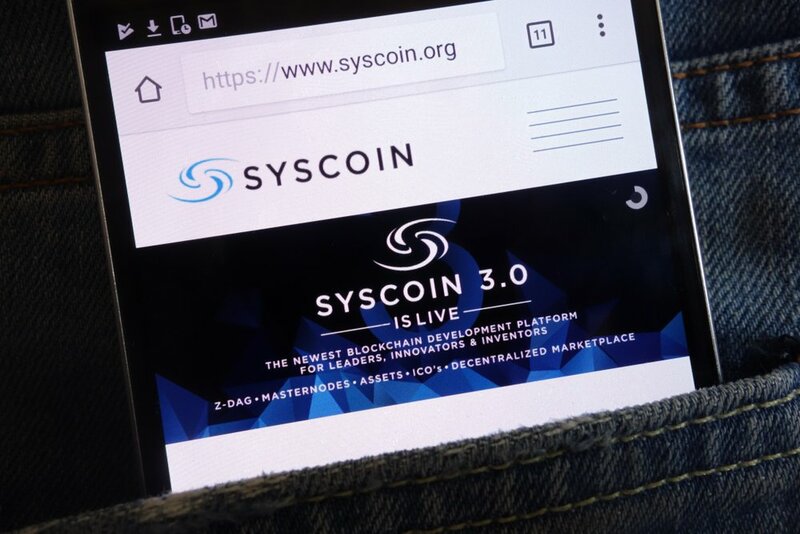 At the same time, Syscoin notified users in a tweet saying that it had asked exchanges to suspend trading while it investigated. It appears the issue was caused by an attack designed to manipulate the total supply of Syscoin and create false coins. Hackers then quickly sold off the falsely created coins on Binance, which created the sudden spike. The hackers were able to withdraw the BTC they made from the sale before Binance could cease trading and reset the API’s which allowed the trade. Binance has become a popular market for criminals due to its lack of KYC regulations. The exchange has promised to rollback irregular trades and offer zero-fee trading for one week to those affected. Back in March this year Binance experienced a similar API-based attack using Viacoin. The method used by the hackers is unique in that it differs from the usual 51% attack method that has been used recently on a number of exchanges. Blockchain security protocol Blue announced only two days ago that half of the top 50 cryptocurrencies have security vulnerabilities but did not specify which. They said they wanted to give the networks time to fix any security flaws before releasing the list publically. The real price of Syscoin surged briefly following the attack to $0.50 but has since corrected back to $0.25. Following up on the incident, Binance tweeted to its users early today that all funds are safe.